Kids face all kinds of challenges when a parent is diagnosed with cancer. There are countless questions and endless uncertainty. What will kids at school think when my mom picks me up from school in a headscarf? Will we still be able to take a family vacation with the expensive treatments? How can my friends understand what losing a parent is like? There are important resources that can help a family cope, but there is one that does it in a completely unique and special way: Camp Kesem. We serve children affected by a parent’s cancer not by being therapists, but by providing a safe, caring, and FUN environment away from cancer! It takes over 50 engaged student leaders at Northwestern University to create this community for 100 campers each year, and we undergo extra training to accommodate the unique needs of our kids. Camp is also free for the families, so part of our responsibility as counselors is also to fundraise and plan for the actual expenses of camp. 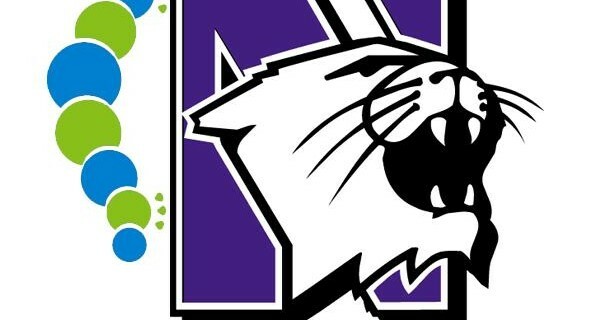 Although I am involved in Northwestern’s chapter and we serve predominantly Chicagoland-area children, there are 40 other university Camp Kesem chapters across the nation. Together, we have created magic for over 6,300 children and engaged more than 3,800 student leaders. Learn more about us at our website and follow us on Twitter and Facebook! Also, please take a second to support Camp Kesem NU by voting for them at www.nshimpact.com/campkesem.html. Your vote could help them win $1000! So, Camp Kesem counselors: what is your favorite part of camp or what is your most treasured memory of your camp experience? Please leave your response in the comment section below. You expressed the goal of Camp Kesem so perfectly, Bioshock! 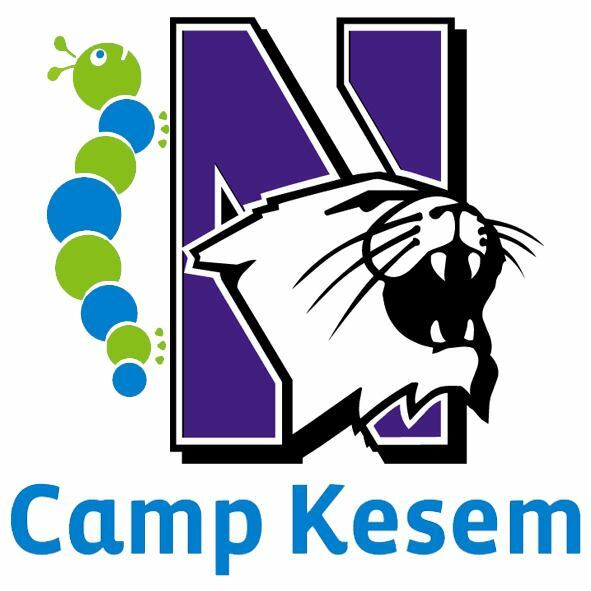 I’m another member of the Northwestern CK chapter and a long-time camp counselor, but Camp Kesem is an entirely different experience from past camps I have volunteered for. These kids have the capacity to overcome one of the most difficult and traumatic experiences of childhood – the possibility or reality of losing a parent. Last year I was a counselor for the youngest group of girls ages 4-6, and they acted just like any other 4-6 year-old-girl would, so I often forgot that they had been through so much. They were just kids, but there were a few moments when I could see the impact cancer had on them. That’s the beauty of Camp Kesem. We play games, make fools of ourselves, laugh until it hurts, and enjoy the company of good friends. Kids can just be kids, but when they feel the need to talk and express their feelings about cancer they can do so knowing that others understand. Camp is a safe place for them, where all other kids know what they are going through and no explanations are needed. These kids, and their parents, have inspired me to stay strong and to get involved. They gave me one of the best weeks out of my year, and we strive to do the same for them. Those are my favorite parts of camp: the amazing people and the insane amounts of FUN! Insane FUN: exactly what these children and teens NEED! Here’s to a ‘magical’ summer where even the counselors are old enough for fairytales. Thanks for sharing your experience with MHYH! Awesome post Leah!! It really captures how meaningful a camp experience can be. My favorite part of Camp Kesem is the empowerment ceremony. During most days at camp, we spend our time laughing and joking and cancer hardly ever comes up. However, a few days into the week we have the empowerment ceremony, which is a chance for all of camp to come together and answer the seemingly simple question “What does Camp Kesem mean to you?” The answers vary in intensity; some kids simply say “Camp Kesem means a home away from home and fun!” while others say really meaningful things about their experiences. The empowerment ceremony is the point where our campers most inspire me. I can only imagine how inspiring these kids are every day, then to bring it all together into a ceremony: WOW! YES! I am so glad that MHYH gave Bioshock the opportunity to rep Camp Kesem and all the magic that comes with it. Camp Kesem has been a huge part of my life and the kids who attend it make my summer! My favorite memory would have to be the time when campers were going around putting lanyard on counselor’s wrists in order to figure out who they would be able to dunk. To see the kids gushing over counselors, strategizing with their friends and finding joy in the simplest action of tying a lanyard on someone’s wrist was both funny and inspirational. To think that such a small thing can bring so much happiness reminds me everyday to take heed and light in every aspect of life, even the small things. I’ve found through my own lived experience that it’s those moments that make a lifetime: Savor. Every. One. Another Northwestern counselor here – great post Bioshock! My favorite camp memory is when my cabin was chatting before we went to bed, and one of the new campers shared details about his mom’s cancer. Immediately, another camper (who had been coming to camp for a while) shared that his mother had been affected in the same way. It was a simple interaction, but it demonstrates the power of Camp Kesem – it’s a place where kids’ peers understand what they’re going through, and that means a lot to them.